Mother's Day Books in Spanish! 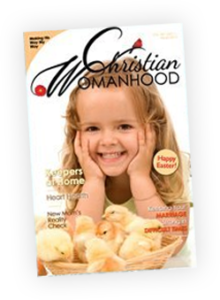 Christian Womanhood is a monthly christian ladies magazine. 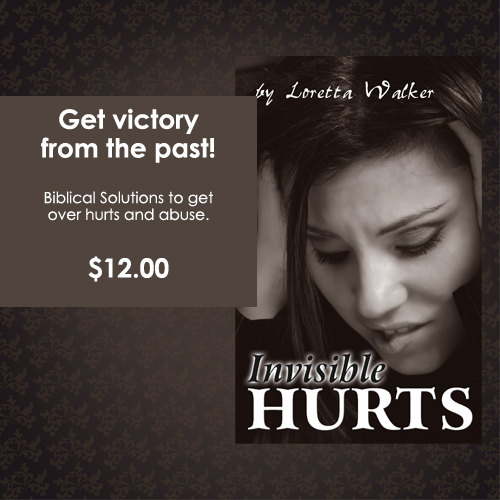 Started in 1972 by Mrs. Marlene Evans, our purpose is to help women with their life relationships. 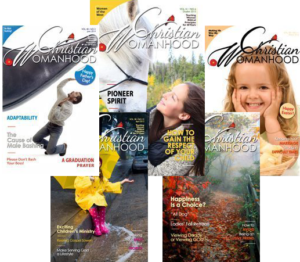 Christian Womanhood is a ministry of Round Up Ministries. 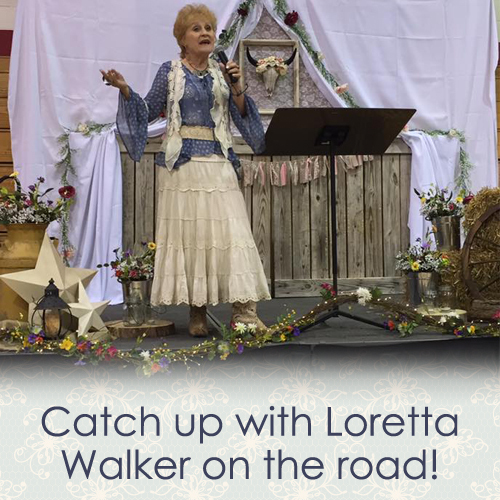 Check out our website as well as another ministry, Cowboy Carnivals for Christ, which has attractions that are setup for churches to have big days for community outreach. SUBSCRIBE TODAY! $30 For 12 Issues!